As we prepare for the long cold months ahead we begin to look up. Falling snow illuminated by bright and colorful holiday lights. It is a wonderful sight to behold and helps fill us all with holiday cheer. With so much to do during this time of the year from buying gifts to making travel plans it is hard to remember the little things, like your underground drain lines. Throughout the year we all can see the importance of underground drain lines. Helping keep your basement dry and helping to protect the very foundation of your home. Now that winter has come we tend to forget about our underground drain lines. So before we kick back by the fire make sure you are ready for winter. Ice forming inside the underground drain lines can potentially pose a problem. How does this happen though? What can I do to prevent this? Well the first step in any good method is observation. Take some time and examine the exterior of your home. Have you noticed any water backing up? Can you find evidence water is draining out of your curb hole, or in some cases to the respective exit points? Do you hear the sump-pump running excessively? Have you noticed any moisture in the basement? These could all be signs of a problem. If you don’t know what you are looking for or aren’t very handy we can perform a drain service for you. Allowing a professional to examine the drain lines will give you peace of mind. Being pro-active with your drain lines will ultimately be your best bet. Throughout the winter the ground will become frozen and harder to dig through, making repairs more difficult. So making sure you examine your drain lines for any negative pitch, low points or “bellies”, and blockages will help keep your lines from freezing during the winter. One small thing you can do is keep your curb clear where the water exits. Snow plows and snow fall in general will often block these exit points causing water to build up in the line and freeze. Just a simple drain service can help determine if you are ready for winter. Your local Gutter & Drainage experts! We specialize in drain repair, drain diagnoses, drain installation, gutter repair, gutter cleaning, gutter installations, and gutter guard. At Professional Gutter & Drain we value each installation or repair as if it were our own home. We take pride in all work we perform, and all work is guaranteed! Just wanted to take a moment to thank you for your work. The lack of proper drainage to the street had been bothering me for some time. 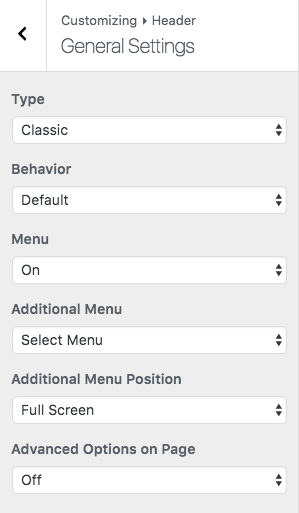 From what I can see, your company has this down to a science. The workers gave me some business cards, so I intend to pass the word around to fellow realtors. Again, exceptional job all the way around! Thank you! Your business is highly valued, and we wanted to take the time to personally thank you for being a valued customer of ours. To take the time and give us feedback on the work we perform, gives us the ability to help more customers just like you. We take all customer feedback with the upmost importance, and we will always use this feedback to continue making our service the best we can possibly make it. From all of us here at Professional Gutter & Drain, we thank you! Most impressed with the quality and professionalism of the installation crew. They were very polite and courteous. Certainly the company should be proud of this crew. They both are an asset to the organization. My gutters were serviced, they made necessary repairs, and adjusted my downspout. As a full service gutter company we do gutter cleaning and repair as well. This type of service is completed during a service call out to your home. As part of a gutter service call, we will clean debris from your gutters and give your entire gutter / downspout system a “tune-up”. 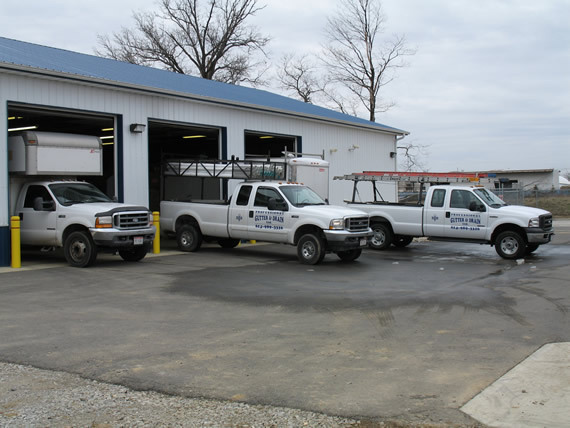 This means we will spend up to two man hours cleaning, tightening loose fasteners, adding fasteners, re-pitching gutter, refastening downspouts, re-sealing corners, and making other adjustments on an as needed basis. If two man hours is not enough time to complete gutter cleaning and repair on your entire home than additional time will be charged per man hour. There are several different profiles and sizes of 1/2 round gutter. They are commonly made of galvanized steel, copper, or reverse bead seamless aluminum. The most common profile of 1/2 round gutter is a single bead across the front of the gutter and a double bead version with a bead in the front and back of the gutter is available. There are many different hangers and bracket systems available to hang and support 1/2 round gutter. Typical sizes range from 5″ gutter with fluted or smooth round downspouts to 8″ with 5″ round downspouts. 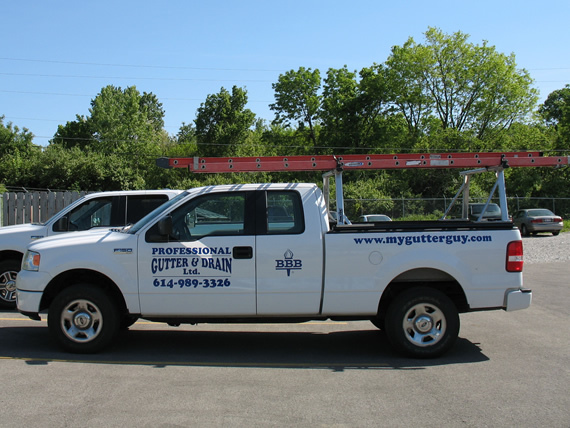 Due to the profile of the gutter and it’s limited capacity we recommend no smaller than 6″ be installed in the central Ohio – Columbus Ohio area. When installing copper or galvanized 1/2 round gutter we solder the seams and joints to provide decades of leak free service. If you believe you have a clogged downspout drain you can easily verify your thought by testing the drain with your garden hose, this will let you know if you need drain cleaning. If the drain is 100% clogged then it shouldn’t take long before you see water start to back up and overflow out of the top of the drain. If your drain is partially blocked then you might see a trickle of water out of the exit of the pipe and some overflowing at the top of the drain. Because a garden hose is usually the only thing you can test with and it will only provide a limited flow of water into the drain there is another possibility. Your drain may be partially blocked and not overflow except for in the instance of a heavy rain that can put a higher volume of water into your drain system then what was possible with a standard garden hose. If you suspect this is your problem the only way to know for sure is to have a drain camera inspection completed or be lucky enough to be in the right place watching the drain the next time you get a heavy down pour. 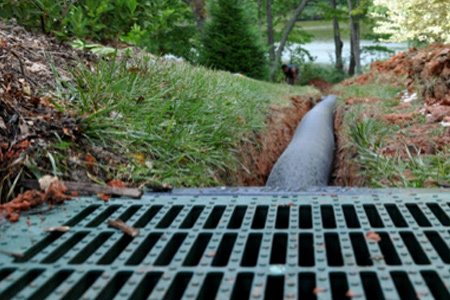 We specialize in exterior drains only, therefore we have the heavy duty equipment necessary to trench through tough terrain including roots. It was a blessing to know that a quality company still exists that is not out to cheat the customer and delivers an excellent product and services. Also works with customers on a fixed income.God bless and thank you. I will use your service again and tell my friends.